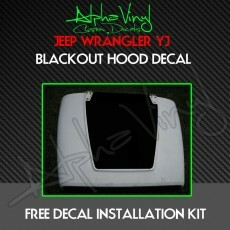 Hood Blackout for Chevy Silverado 1500 2016+. 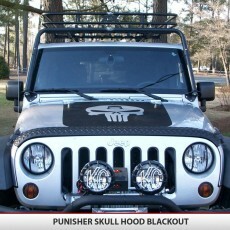 This decal is designed to reduce glare and give your truck a hardened tough look. 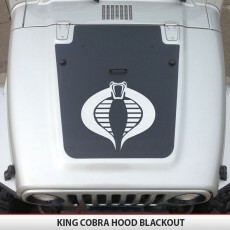 This decal is designed to reduce glare and give your truck a hardened tough look. Available in a variety of finishes, comes with a free installation kit ($13.95 value!). 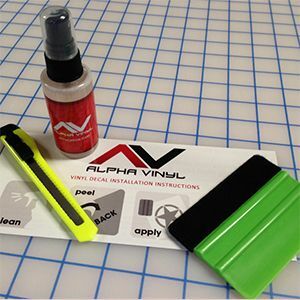 The kit includes 3.5oz Action Tac Application Spray, Plastic felt lined Squeegee, and a Utility Knife making installation a breeze. 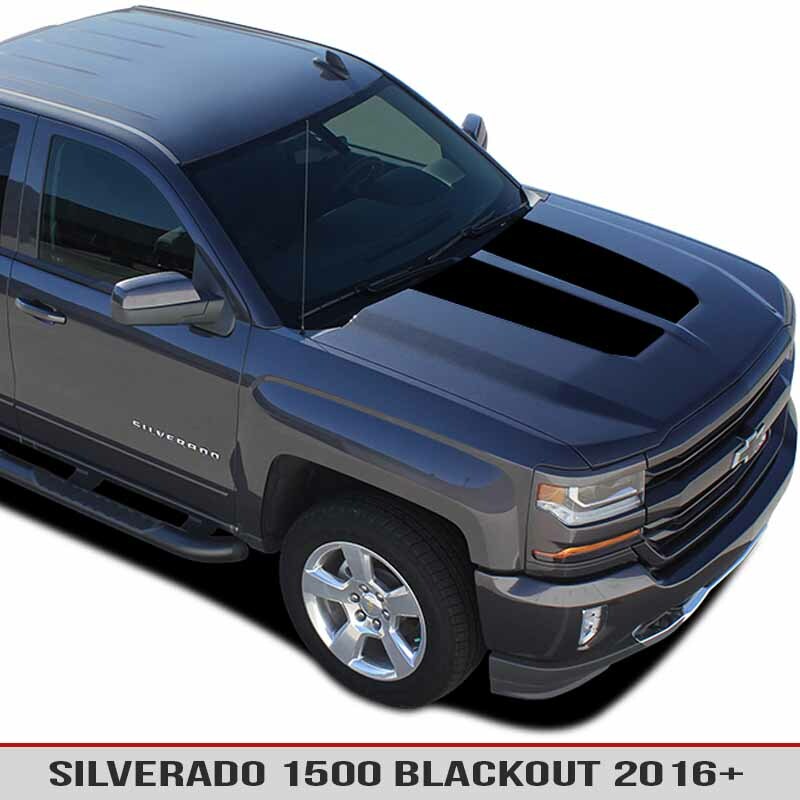 Hood Blackout for Chevy Silverado 1500 2016+. 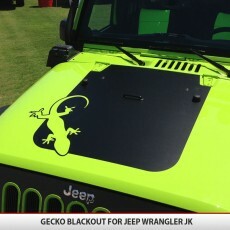 This decal is designed to reduce glare and give your truck a hardened tough look. 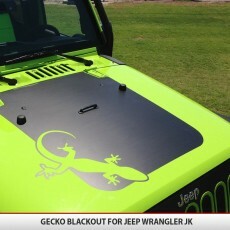 Our decals are custom cut exactly for your application and we use AUTOMOTIVE GRADE AIR RELEASE VINYL FOR ALL of our blackouts allowing for easy hassle free and bubble free installation. 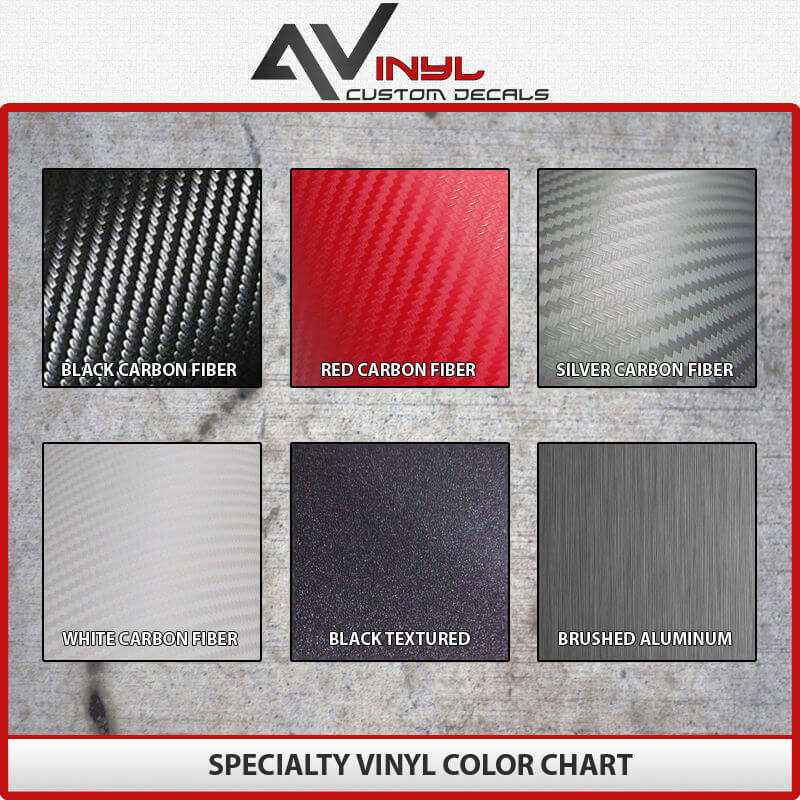 Don’t be misled by our competitors that use cheap vinyl that requires transfer tape over the entire decal in order to apply it. Their vinyl is not designed to withstand the high temperature swings that hoods see on a day to day basis. AlphaVinyl kit COMES WITH EVERYTHING YOU NEED INSIDE! 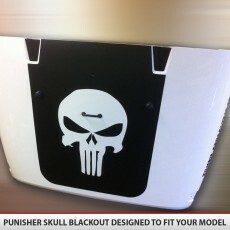 Every blackout comes with a free application kit ($13.95 value!) that includes 3.5oz Action Tac Application Spray, Plastic felt lined Squeegee, and a Utility Knife making installation a breeze.